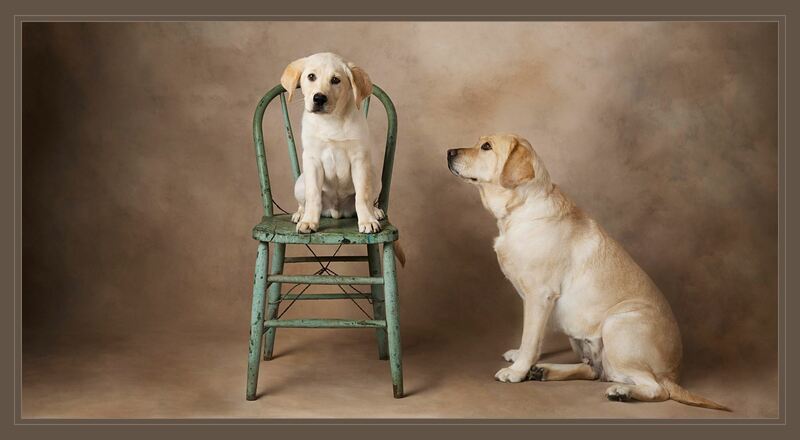 Welcome to the Missouri Professional Photographers Association (MOPPA). We are so thrilled you decided to stop by and have a look!! 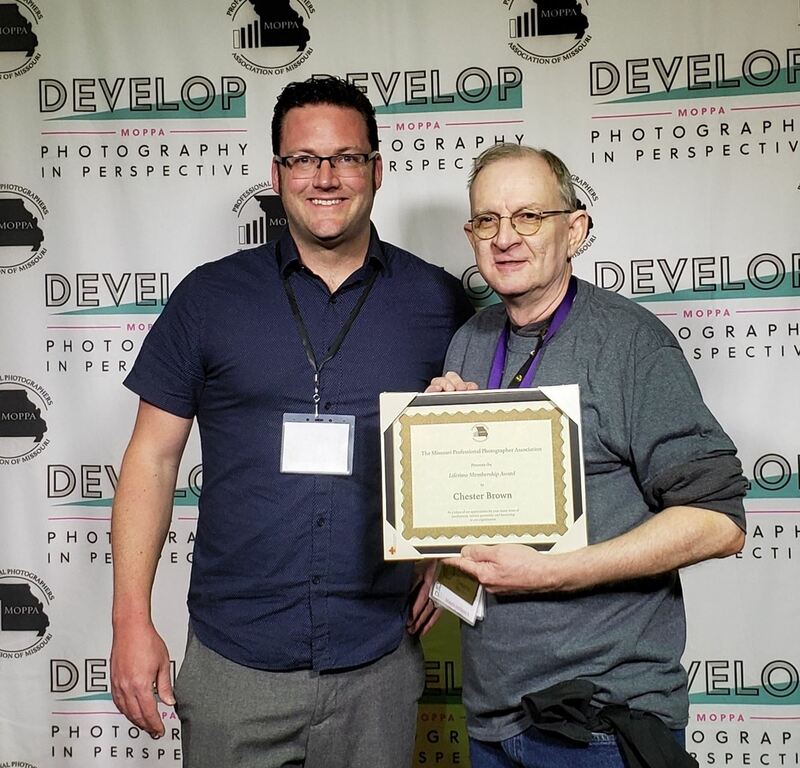 The Missouri Professional Photographers Association is a Not-For-Profit 501(c)6 organization, deeply rooted in the promotion and preservation of the industry of professional photography, and the support of its members through education and fellowship. Please join us!! You do not have to be a Missouri resident to come! We would love to have you as part of our growing photography family. 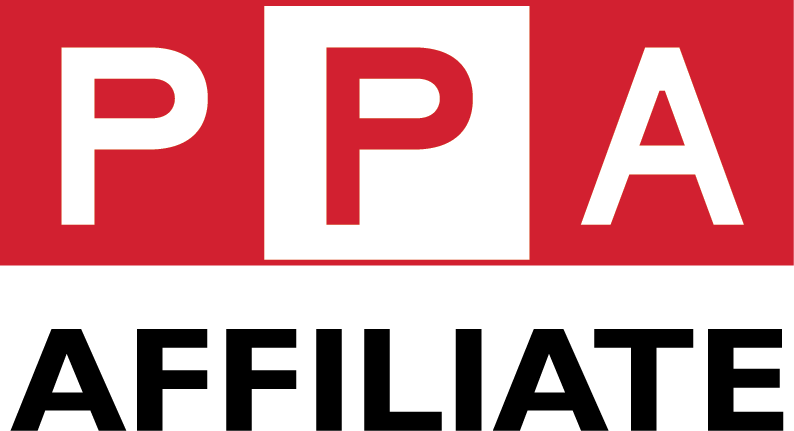 Welcome to the Missouri Professional Photographers Association (MOPPA). We are so thrilled you decided to stop by and have a look!! 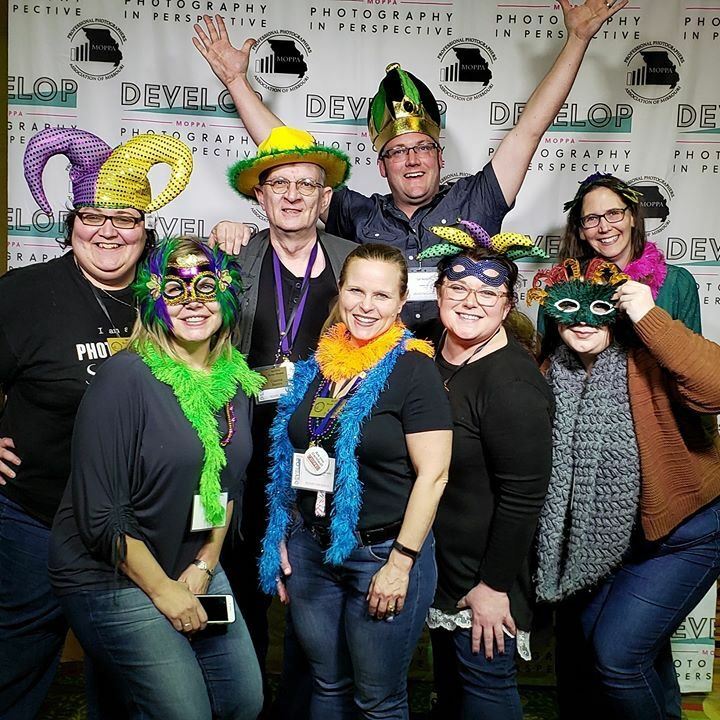 The Missouri Professional Photographers Association is a Not-For-Profit 501(c)6 organization, deeply rooted in the promotion and preservation of the industry of professional photography, and the support of its members through education and fellowship. And, as your host for the Develop Conference, we invite you to join us for the highest quality photographic education. We would love to have you as part of our growing photography family! See you soon!